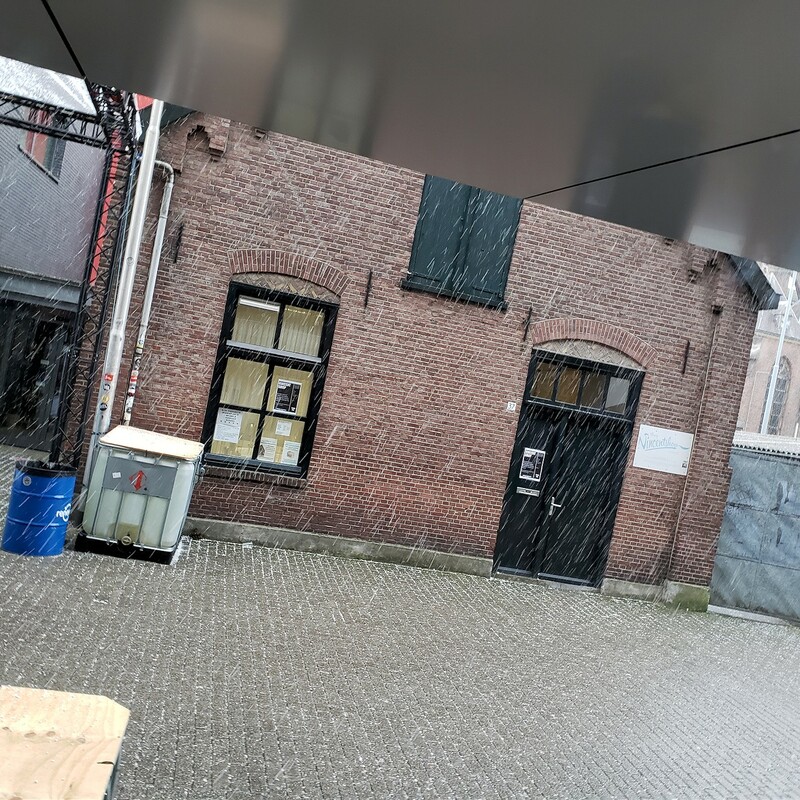 Oh, Roadburn. Even after all these years, you continue to be the stuff of daydreams. In some of my grimmest hours of self-loathing and if-you-need-me-I’ll-be-sticking-a-t-shirt-in-the-muffler-and-listening-to-Anathema-in-the-car fetishizing, I think of the sun shining through the henge of Weirdo Canyon and press on toward another April to come. You are the center of every year and you continue to inspire. As exhausting as you are — and you are — you are a spiritual rejuvenation that is unparalleled in my experience. I consider myself fortunate and a richer person for having you in my life. 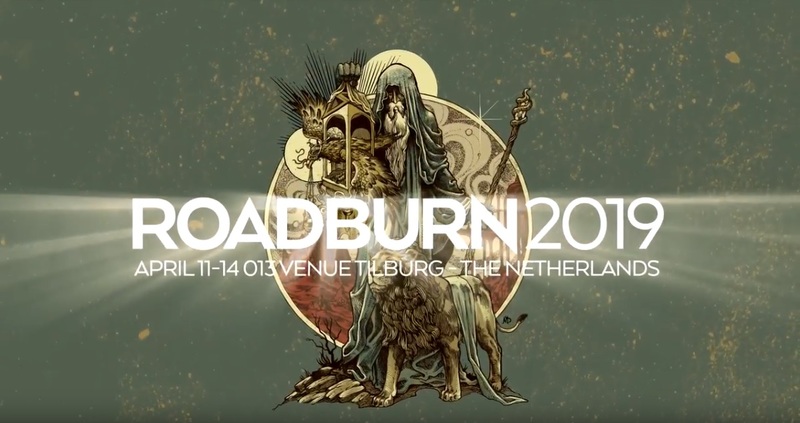 More names for Roadburn 2019 – including Artist In Residence; ticket onsale date confirmed. We are thrilled to confirm that CAVE IN will be performing at Roadburn. 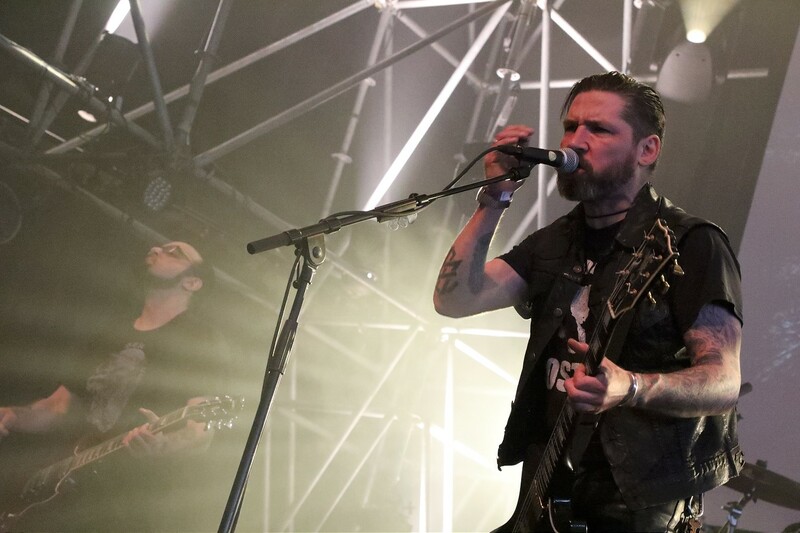 At the 2018 edition of Roadburn, Stephen Brodsky and Adam McGrath paid a moving tribute to bandmate Caleb Scofield who died the previous month, with an acoustic set of covers and CAVE IN tracks. 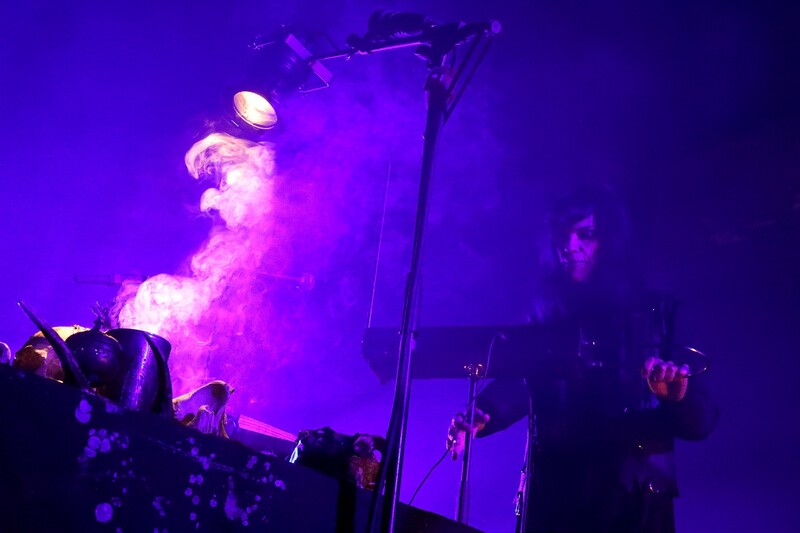 As the audience and band members alike found catharsis through music, we wouldn’t have begrudged them one bit if this performance was the closest we ever got to CAVE IN at Roadburn. CAVE IN will perform on Saturday, 13 April. Since OLD MAN GLOOM last played Roadburn in 2014, a lot has changed. Later that year they released The Ape of God, and The Ape of God… a pair of identically named albums which were challenging in all the right ways, and a few of the wrong ways too. Following the death of bassist, Caleb Scofield, earlier this year, OLD MAN GLOOM vowed to continue what they had already started. Stephen Brodsky will be handling bass duties for this performance, and in turn Nate Newton will be taking on the role for Cave In’s set. This collaborative trip across the pond is made by a group of friends united by love and a desire to celebrate the life of Caleb. To that effect, OLD MAN GLOOM promise a special set at Roadburn and more details will be available in due course. OLD MAN GLOOM will perform on Sunday, 14 April. The choice for 2019 was… easy. 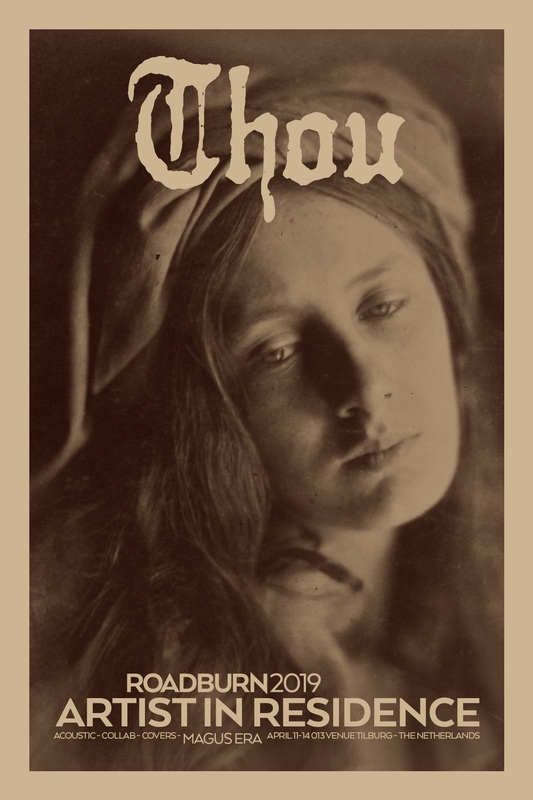 If there’s one band who have surpassed themselves – and arguably many of their peers – in terms of creative output this year, it’s THOU. They will play four times across the weekend; there will be a collaborative set, a covers set, an acoustic set, and a Magus era set. What exact form those performances take, and the details of them will unfold between now and… well, the moment they step on stage for each of those specific sets. THOU will perform on each day of the festival. 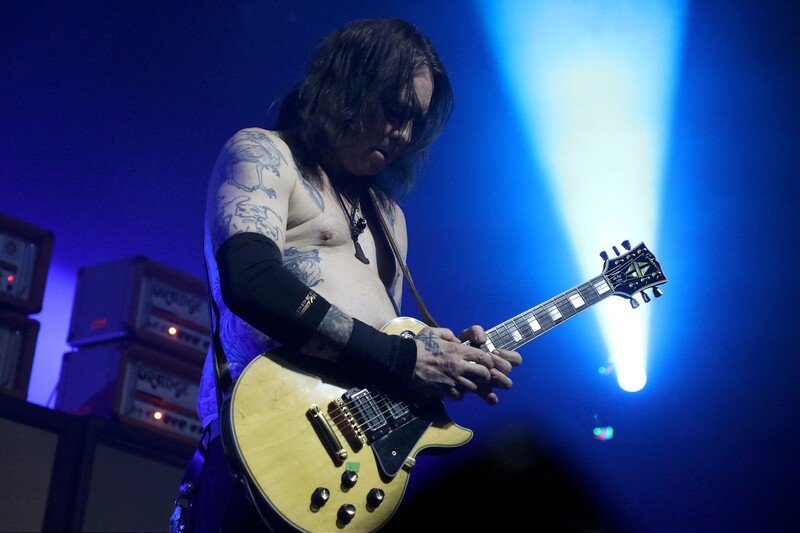 “His name should ring a bell with everybody into anything heavier in our beloved alternative underground scene. 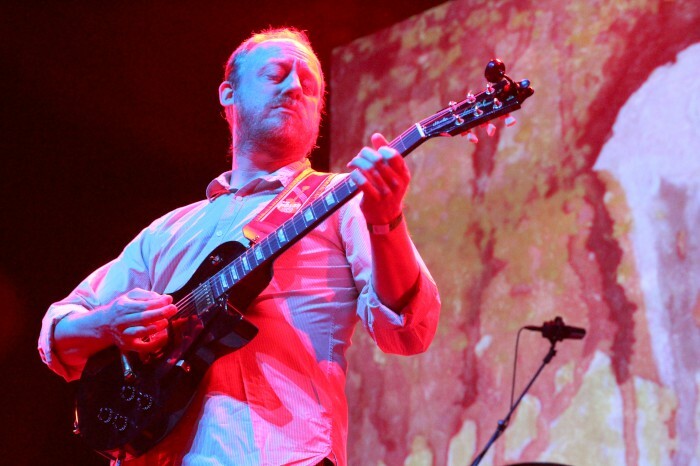 He has been a part of seminal bands such as In Solitude and Ghost, and also more “off the map” bands such as the groundbreaking Pig Eyes. HENRIK PALM will perform on Saturday, April 13 as part of Tomas Lindberg’s The Burning Darkness curated event. Poland’s MORD’A’STIGMATA to crush all hope when they play Roadburn 2019. 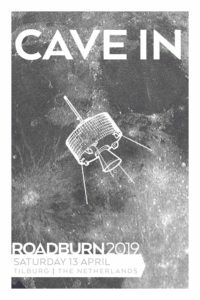 Tickets for Roadburn 2019 will go on sale on Thursday, October 4. 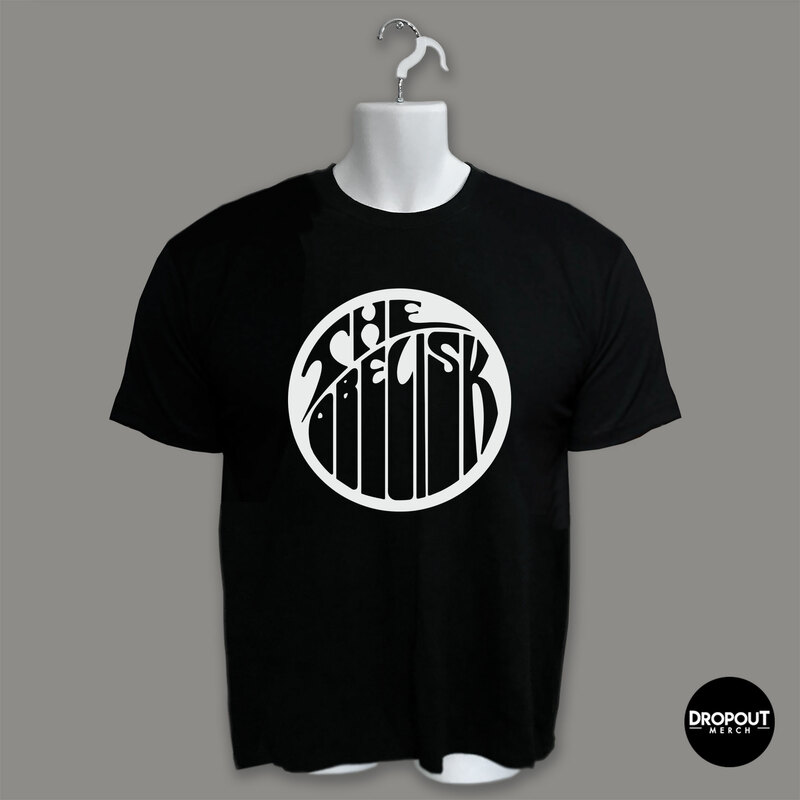 They will be available to purchase in person from Sounds Tilburg record store (from 6pm) for those in the vicinity. For those further afield, tickets will be available from Ticketmaster.nl from 8pm CEST/ 7pm BST/ 2pm EDT. 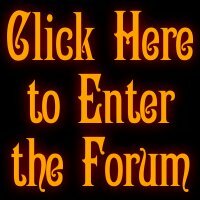 We recommend setting up a Ticketmaster.nl account in advance. News regarding the the new luxury cabins at the Beekse Bergen Safari Park, and information regarding the 2019 Urban Campsite in Tilburg will be available ahead of tickets going on sale. 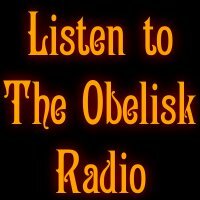 It’s been tradition around these parts for I don’t even know how long to post the annual audio streams as they come out from each Roadburn, and I hope the case will be no different as we move further away from Roadburn 2017 this past April in Tilburg, the Netherlands, and inexorably toward the first announcements for Roadburn 2018 to come. This process — the posting — used to require a slew of links and media players, which I actually kind of liked because it allowed for emphasis on just how much material there was emerging from the festival, how much work Marcel van de Vondervoort and his team put into the recording and mixing of these sets for all the bands, and so on. Well, it’s the future now — or I guess it was the future like five years ago? 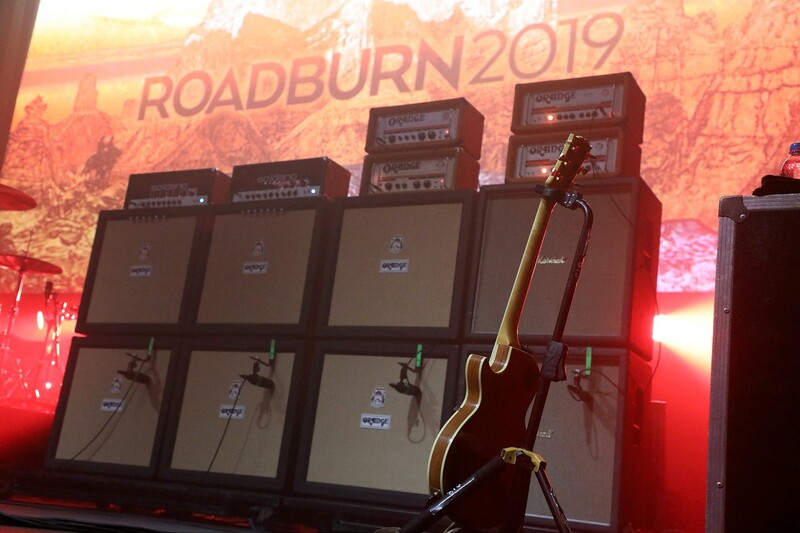 I may have missed when it actually became the future; whatever — and we apparently don’t even need to have 22 different media players to post 22 different streams from Roadburn 2017. We need one. Netherlands-based media company 3voor12, which has always hosted the sets, brings forth a mega-batch today featuring the likes of (alphabetically) Atala, Author and Punisher, Bongzilla, Carpenter Brut, Casual Nun, Cobalt, Disfear, Forn, GNOD, Inter Arma, Joy, Les Discrets, Nadra, Pontiak, Serpent Venom, Slomatics, Temple ov BBV, Trans Am, Ultha, Valborg, Warning and Wolvennest. Not inconsiderable. 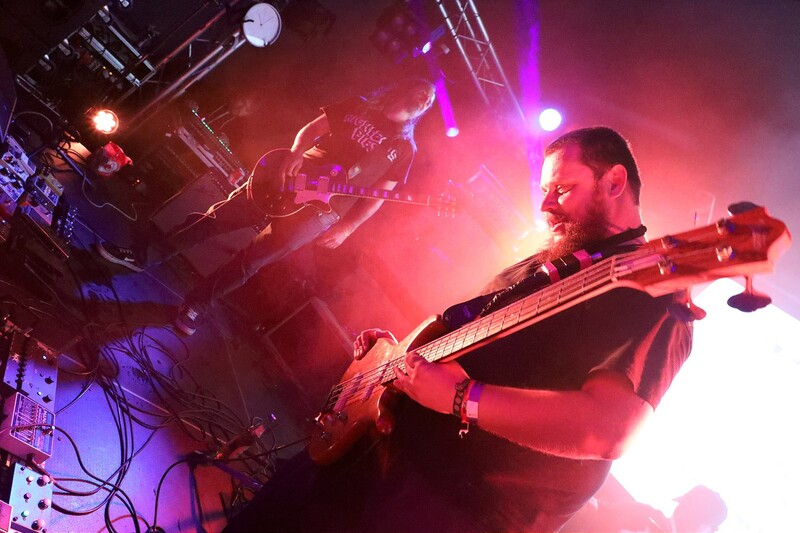 It’s been mere hours since Slomatics‘ Futurians: Live at Roadburn was reviewed here, but I also had occasion to see Warning (pictured above), Joy, Les Discrets, Atala, Valborg and others on that list, and I can attest to their being a joy to behold. 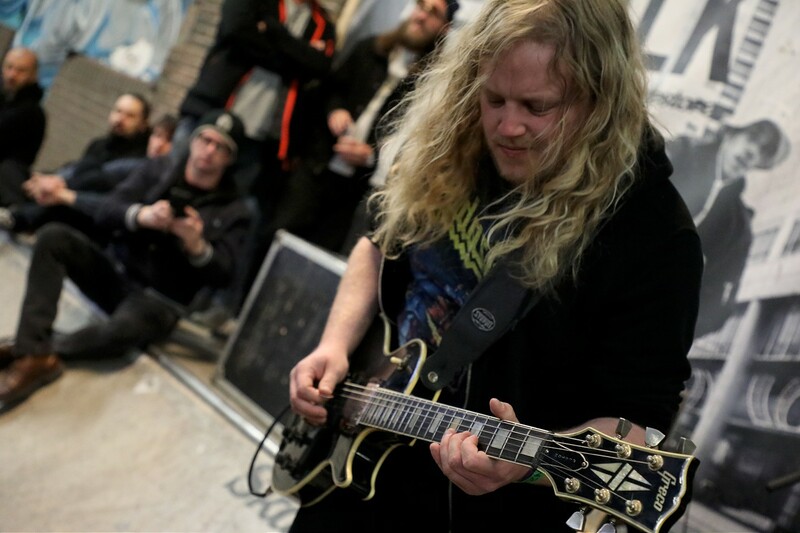 Part of the fun of these streams is also getting some sense of what you missed at Roadburn due to making the inevitable hard choice of a schedule conflict, so I guess this is my shot at hearing what Bongzilla got up to during their time on stage. If you need me I’ll be doing that. Thanks as always to Walter for sending the embed my way. 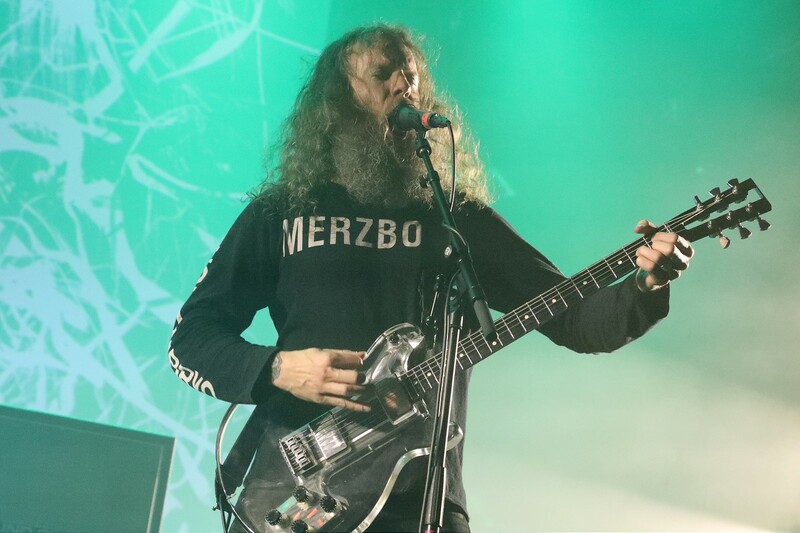 For all this site’s Roadburn 2017 coverage, click here. 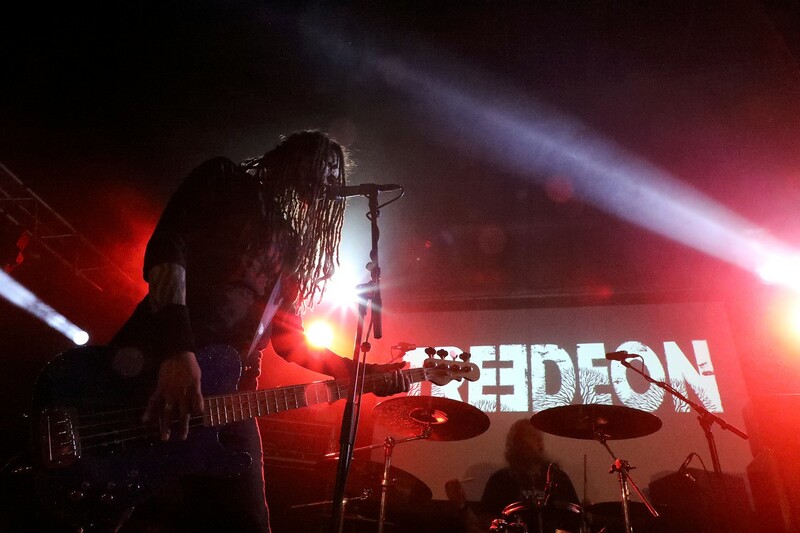 Our friends at Desertfest Belgium 2016 might be understating it somewhat when they refer to Uncle Acid and the Deadbeats as a ‘crowd-pleaser,’ but the point still stands. The UK outfit are every bit worthy of holding near-top position on the poster for the event, next to Pentagram, and wherever they end up on the final bill, they’re a damn good get. 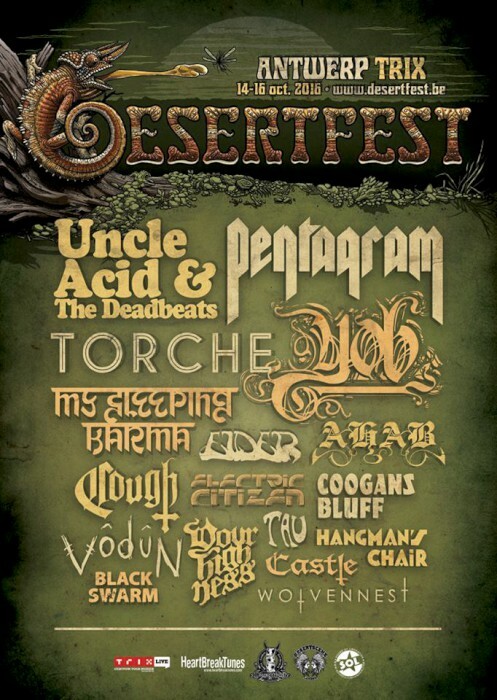 Also joining the lineup today are UK upstarts Vodun, Germany’s Coogans Bluff, and Wolvennest and Black Swarm, assuring that Desertfest Belgium 2016 gets its due course of offbeat vibes and varying swaths of heavy. You can see the full lineup below. It already looks like a killer weekend, and I have the feeling they’re not even close to done compiling it. 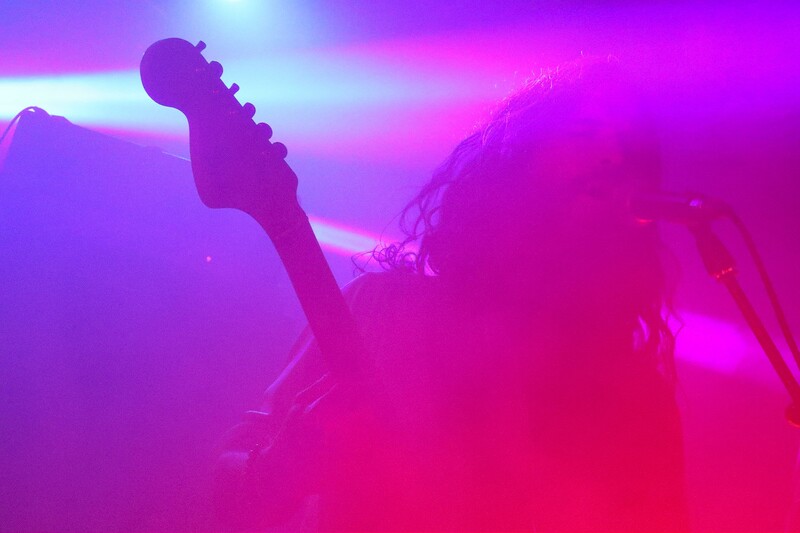 DF Antwerp 2016 ADDS UNCLE ACID, COOGANS BLUFF & more! We’ve enjoyed an overwhelming load of good vibes following our first band announcements, and we expect no less from this next fresh batch. There’s something here for everyone. You want a crowd pleaser? How’s UNCLE ACID & THE DEADBEATS pleasing ya! You want crazy and original? COOGANS BLUFF will have you covered. You want the potential surprise exploding live hit of this year’s festival? We’re putting our bets on VODUN’s blend of metal and wailing soul vocals. And since we’re Belgian after all (and proud of it, dammit! ), we’ve added heavy droners WOLVENNEST and singular metalheads BLACK SWARM to the line-up. Are you hungry for more? You better be, because the next update’s only a few weeks away! Ever since their debut album hit the scene in a cloud of menacing mystery, Uncle Acid & the Deadbeats have been pulling an evergrowing fanbase of metal and rock fans alike into their own self-created world. Their heavy psychedelia has been likened to The Beatles, had they followed their own helter skelter down into the darkest recesses of the 1970s. Call them the Bong Lennon or the Crack Sabbath – in essence they’re a pop band, singing of death and murder in alluring vocal harmonies. They have been called “Retro”, but can you name any other band that combines krautrock, prog, psychedelic, stoner and bluesrock in such an unusual way? Coogans Bluff is a band that knows how to combine the best of all these genres, while still showing fresh and daring ideas. The band shows a very personal sense of humor in their image. However, their highly original brand of music is played with pure dedication. All hail the tinfoil hats! This one’s going to blow your mind… Vodun hails from London, a power trio that delivers crushing metal riffs as a backbone for some high-energy soulful wailing. MOJO magazine describes them as “Aretha Franklin fronting Royal Blood after imbibing ayahuasca”, but even that won’t prepare you for the onslaught of dark ritual madness these three bring to the stage. Amidst the rushing screams of Mother Earth, the pounding drums of Ouidah, the markets of Lomé and the open heart of Erzulie, there exists VODUN! Wolvennest (that’s Dutch for “Wolf’s nest”) is a musical joint venture between Kirby Michel (La Muerte), Corvus von Burtle (Cult Of Erinyes) and Marc De Backer (Mongolito), a distinctive blend of guitar loops, repetitive beats, synthesizers keys mixed with darkened hypnotic ambient vocal sounds. 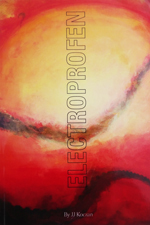 The resulting glorious mess is a highly original mix of seventies Krautrock and nineties Norwegian Black Metal. Black Swarm entered the Belgian underground metal scene in 2011. With only 6 songs they took to the stage, and immediately started to rally a fanbase consisting in- and outside the metalhead community. Watch out for their flamboyant singer Sam De Roeck though… he’s known to give the crowd just “a little more” than they bargained for when he gets in the mood!